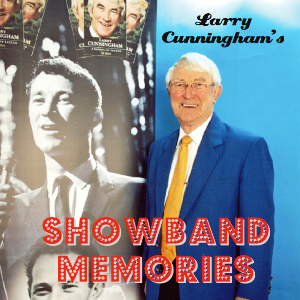 The book Larry Cunningham – a Showband Legend is a trip down memory lane for the Showband scene from the 1960’s to the present day. 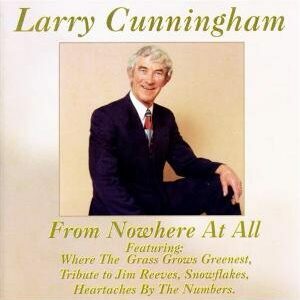 It will take you on Larry’s journey that spans counties and continents and will leave you reeling at home how one man could achieve so much and still be here to tell the tale. 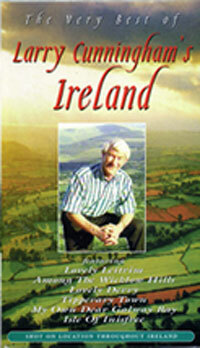 Settle down to read a true story encompassing humour, success, brushes with death, shady deals and murder on the music scene. 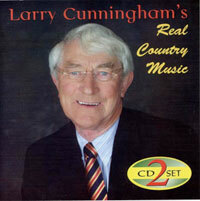 You won’t be dissapointed! 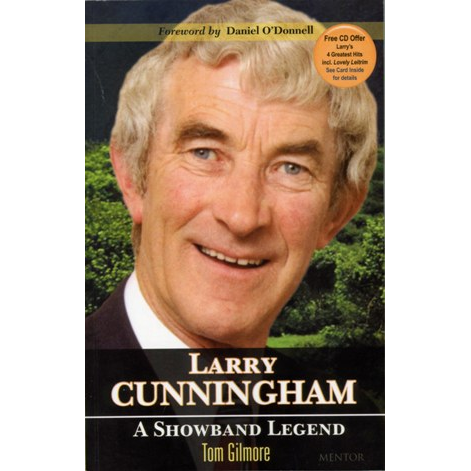 Larry Cunninghams – a Showband Legend is available at all Larry’s Live Performances, in all good book stored in Ireland and on this website.